The trendiest way to sip whites, our foursomes of stemless 15 oz. 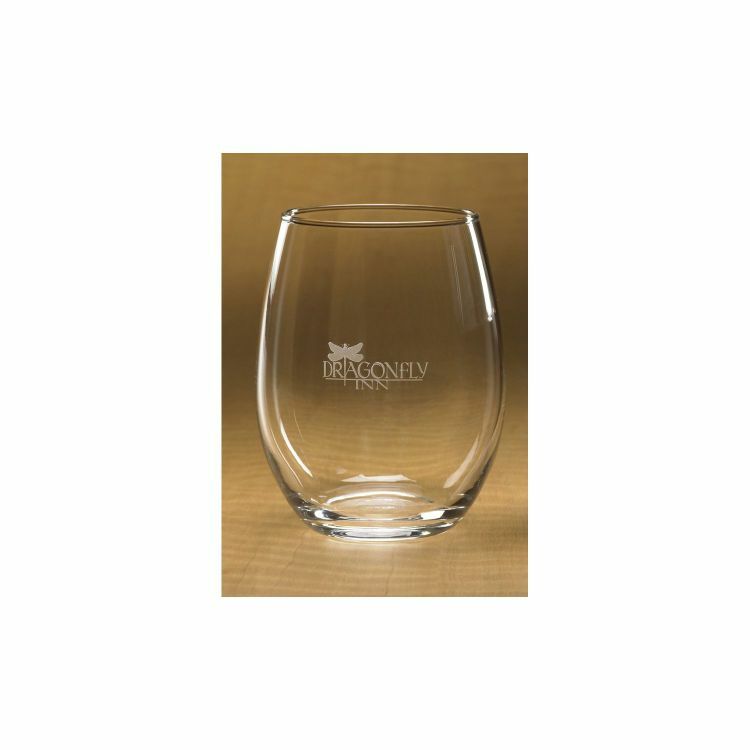 white wine glasses are also among our most cost-effective and appreciated gift and award selections. Red wine stemless glasses are available in 21 oz. size on item IC547. Additional imprint color charge: $2 (GGGG).